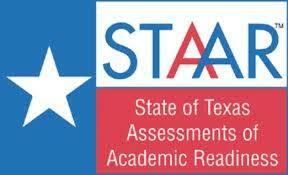 Students in grades 4, 5, 7, & 8 will take STAAR tests in April. 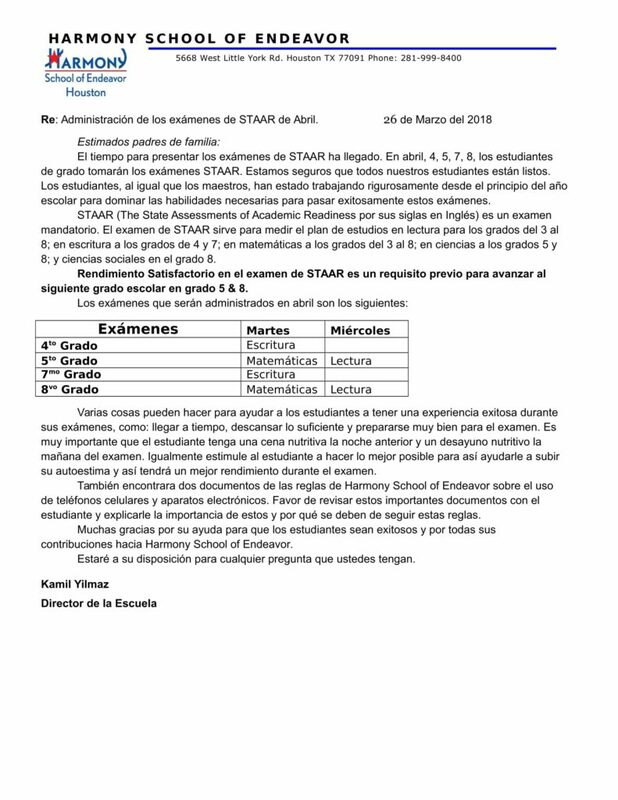 During the administration of the STAAR test, visitors will not be allowed in the building. 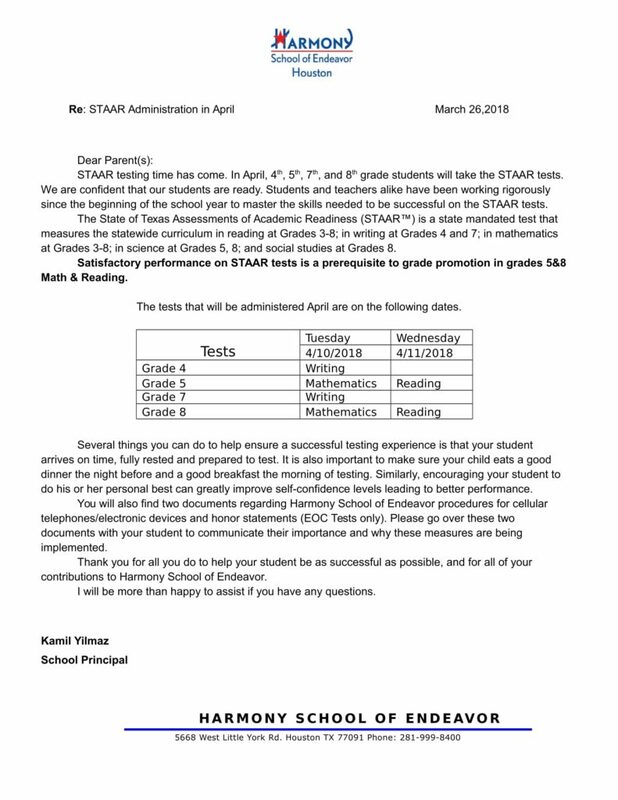 If you have any questions, please feel free to contact the front office.